The DIY kit is for those who want to save on shipment and who can assemble this pyramid by themselves. 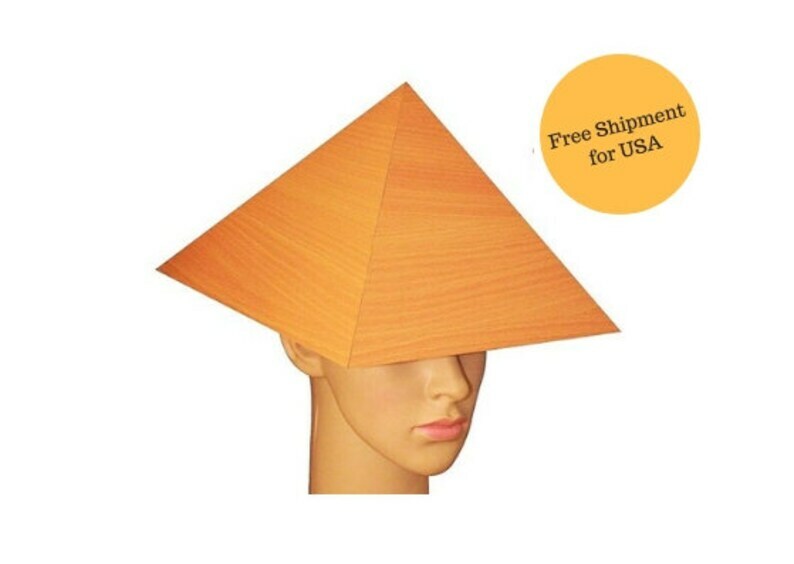 This is a lightweight wooden meditation pyramid cap with 4 MM thick with medium density board precisely made as a replica of the Great Pyramid at Giza with slope angle being 51.51 Degree or 51.83 in Beach and Rosewood finish. 3. Putty powder to cover the gaps. This package will be sent from Indian postal service which will reach within 8 to 14 working days.